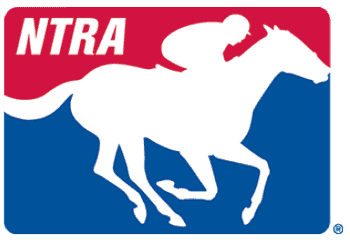 The Minnesota Racing Commission (MRC) is accepting proposals for the contractual position of State Steward for Canterbury Park’s live thoroughbred/quarter horse meet running from May 3 through September 14, 2019 in Shakopee. The approximate on-site work dates would be April 16 through September 30. Priority consideration will be given to proposals received Friday, February 15. The Minnesota Racing Commission regulates racing and card playing at the state’s horse tracks, ensuring that it is conducted with integrity and in the public interest. The Commission also promotes the breeding of race horses in order to stimulate agriculture and agribusiness. For information, see www.mrc.state.mn.us.